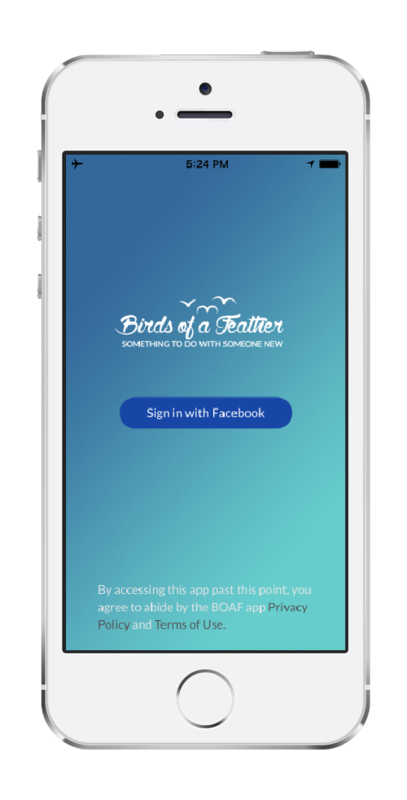 What is Birds of a Feather (BOAF)? 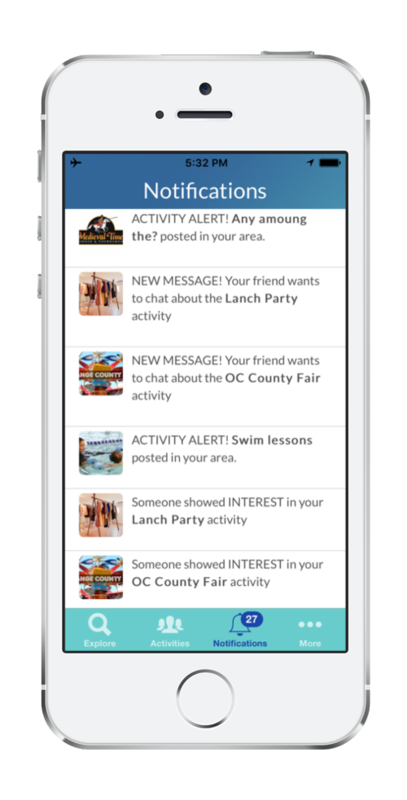 BOAF is an app that connects people with new friends and local activities based on a common interest. Users can post/browse personalized activities, in a desired area, to meet others with shared interests. Customize activities for local users. Connect with users like you. Find activities in your area. Review profiles of new friends. Approve everyone for your activities.